Insurance claims from California's deadly November 2018 wildfires have topped $11.4 billion, making the series of fires one of the most expensive in state history, officials said Monday. "We have a long way to go before we can feel whole again," Lara said after announcing the numbers. While far more houses were destroyed in last year's wildfires, home values are much lower in rural California communities, officials said last year. The new numbers come as Pacific Gas & Electric Corp., the nation's largest utility, prepares to file for bankruptcy as early as Tuesday. State officials have not yet determined the cause of last year's wildfires, but PG&E equipment is suspected in the Paradise blaze. 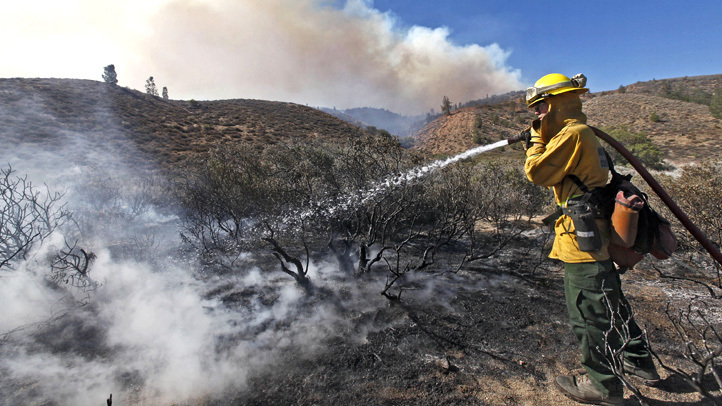 California law makes utilities entirely liable for damage from wildfires sparked by their equipment, even if the utility isn't found negligent. 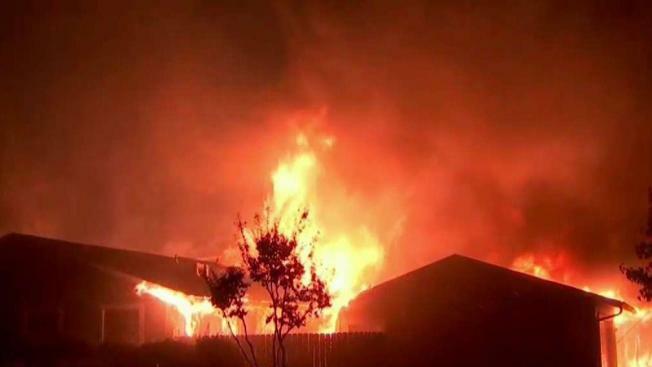 PG&E has said it faces billions in possible damages from fires. Regardless of what happens with the utility, California's insurers are prepared to pay out all the claims, most of which were filed by residential property owners, Lara said. "We are confident that the insurers have the money to make sure that we make people whole," Lara said. A GoFundMe account has been established for one of the Paradise families affected by the Camp Fire. Visit the campaign here.